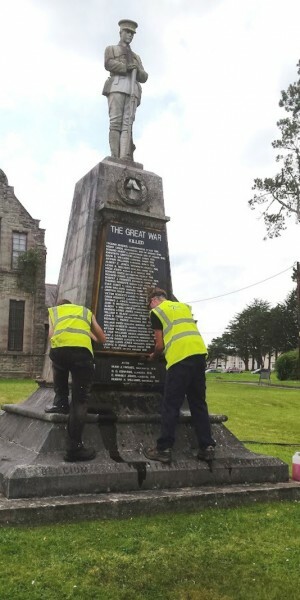 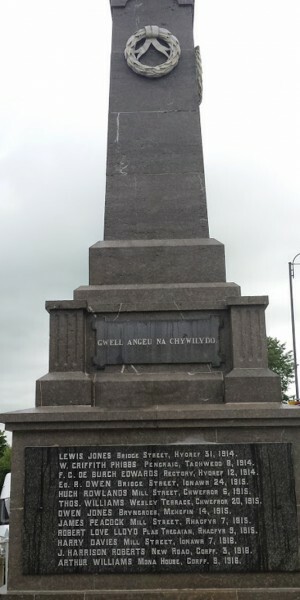 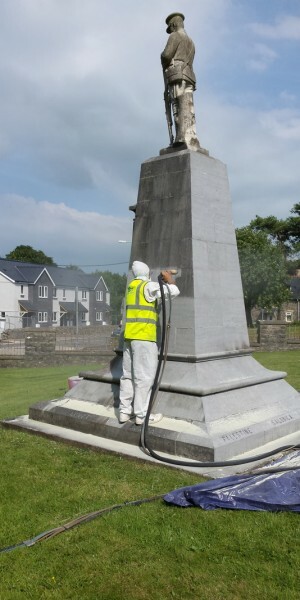 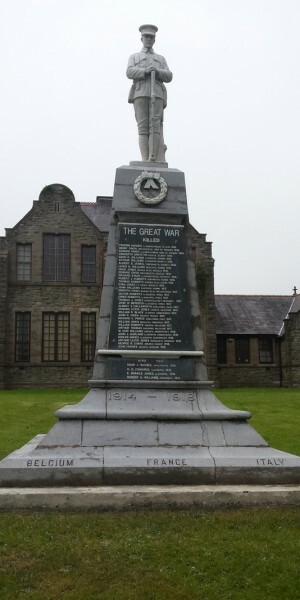 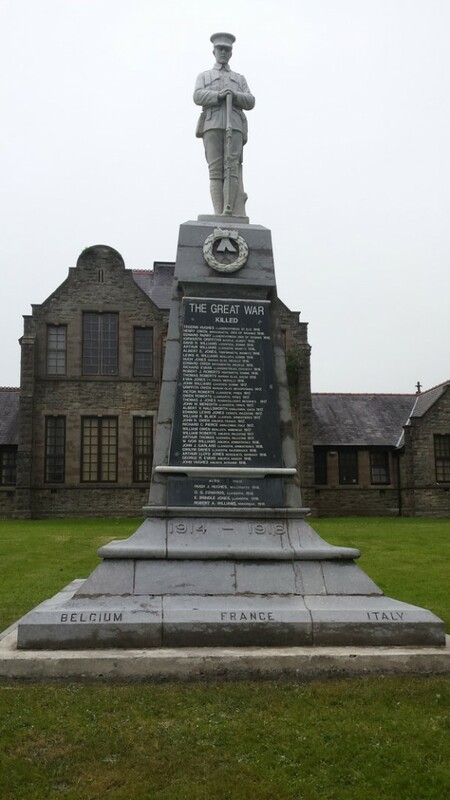 As part of our war memorial cleaning service we restore and maintain monuments throughout the UK to restore and clean all stone and marble war memorials, easily removing several decades of pollutants, grime and weathered staining.We were recently carrying out project works on the isle of Anglesey, cleaning and restoring three memorials for Llangefni town council. 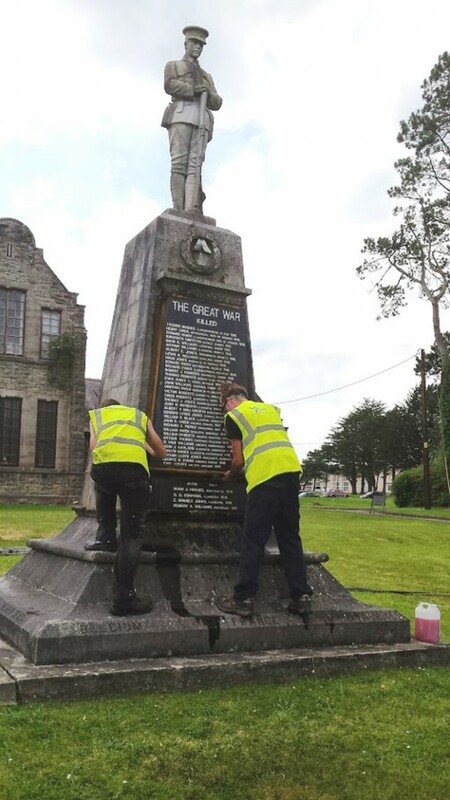 We were very proud to have been part of the cleaning and restoration of these monuments which will stand out for many years to come. 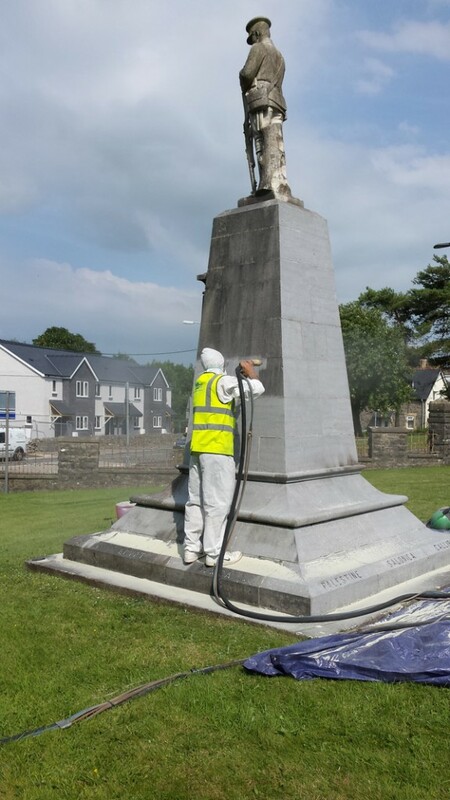 We also needed to remove algae growth and kill moss on pathways, remove graffiti from stone and apply a protective coating to provide long term protection. 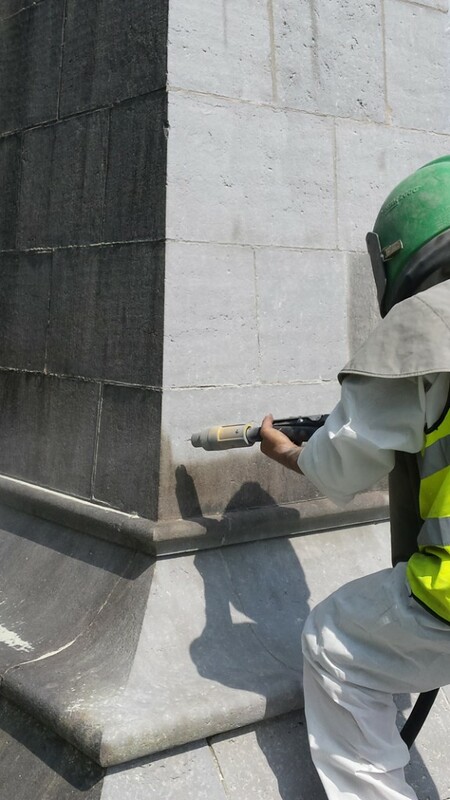 We carried out a survey with the client’s management and conservation team and discussed the various options and approach to the job. 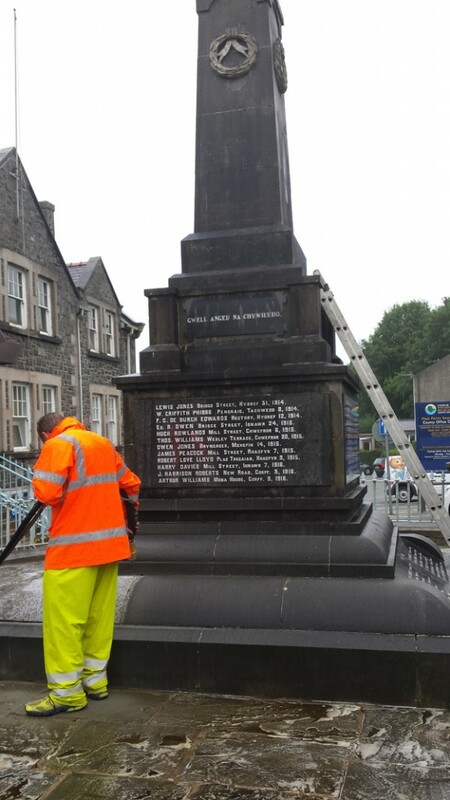 We liaised with local authority to coordinate the access and working process to avoid public and traffic disruption. 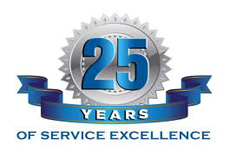 We delivered a project plan and fixed cost proposal to the client. 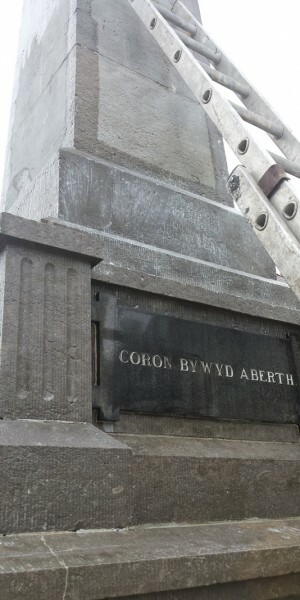 We hired in the specialised lift access equipment and scheduled the works. 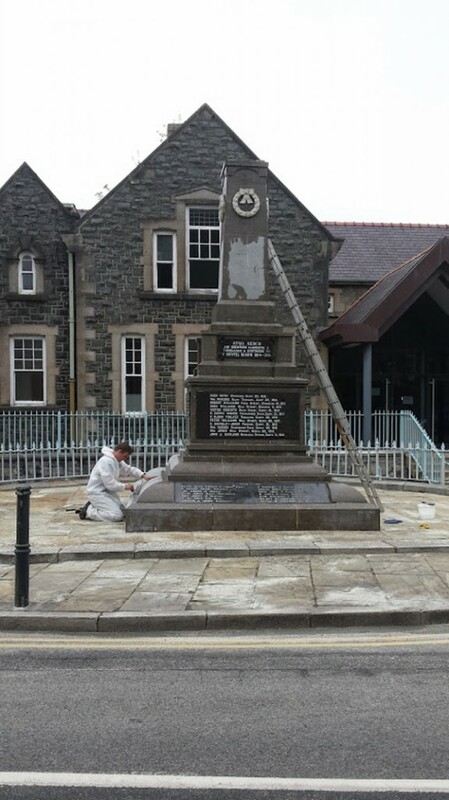 We carried out blast cleaning, using the APT soda blast cleaning media, to remove the heavy staining and clean the stone surfaces. 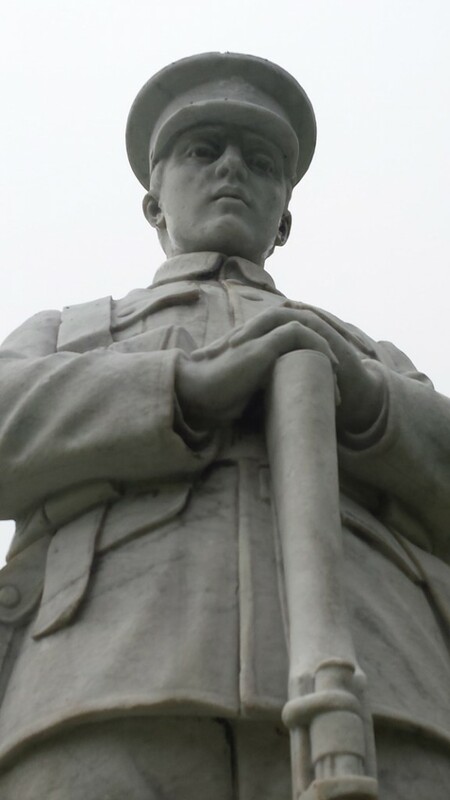 We used soda blast cleaning media to clean the marble statue and intricate carvings. 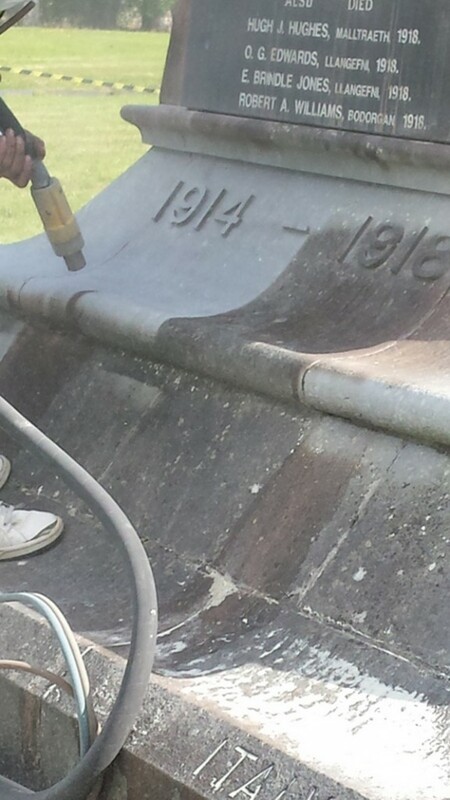 We applied the analgae remover chemical product where required to kill algae and moss from the pathways and surfaces. 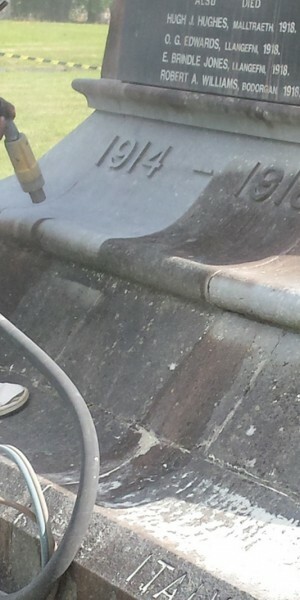 We used our hot steam, low pressure hot box steam system to carefully remove the algae and moss from the affected areas. 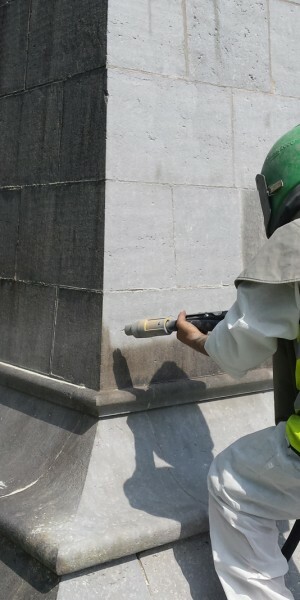 We used the APT graffiti gel to clean graffiti from affected areas. 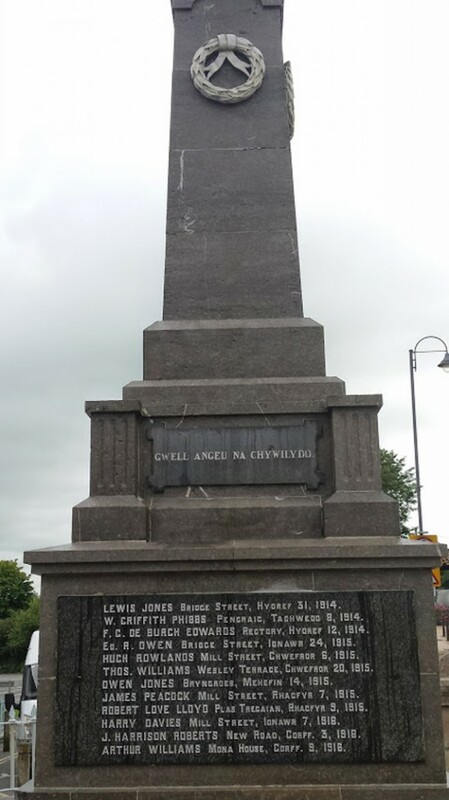 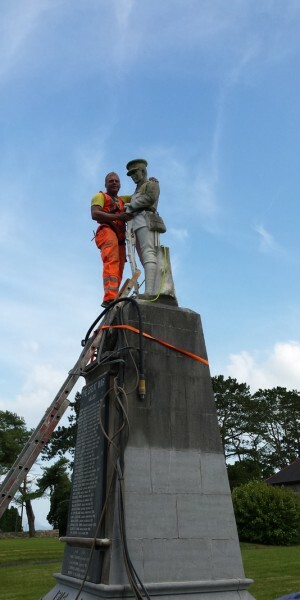 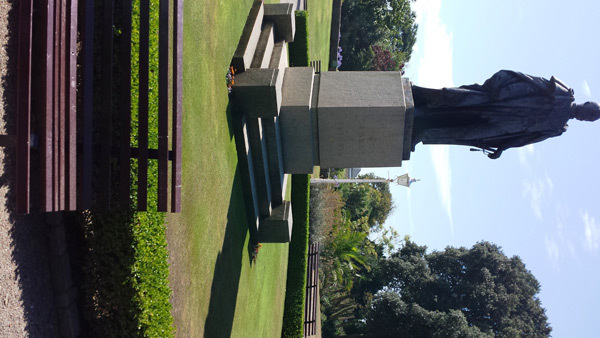 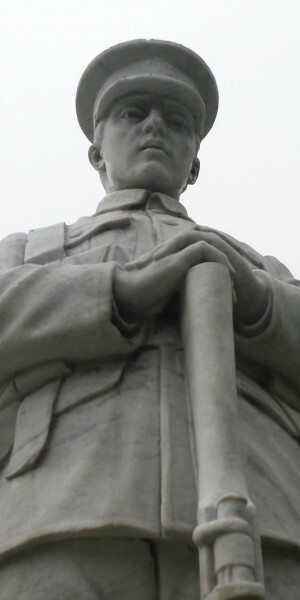 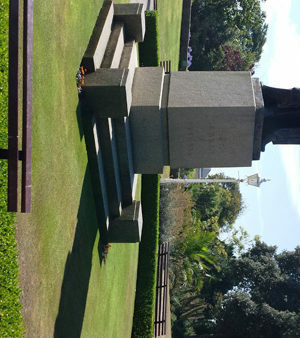 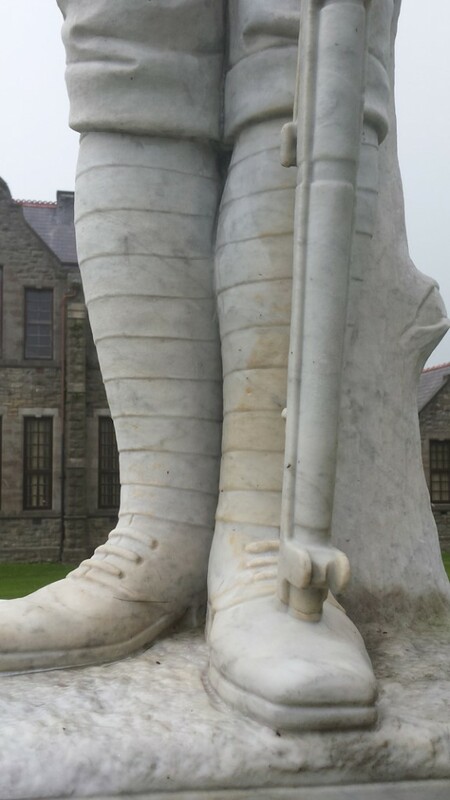 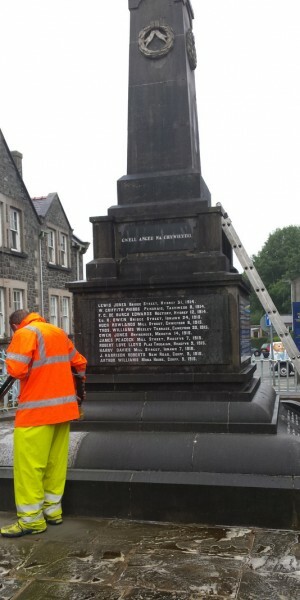 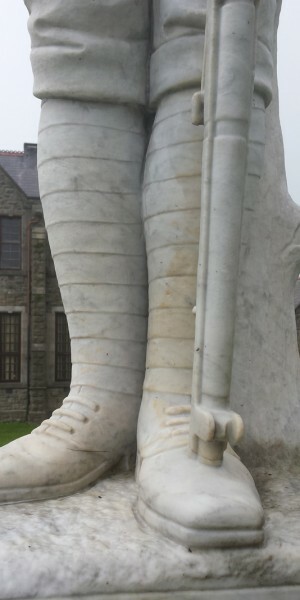 “We are receiving very positive comments regarding the cleaning of the war memorials . 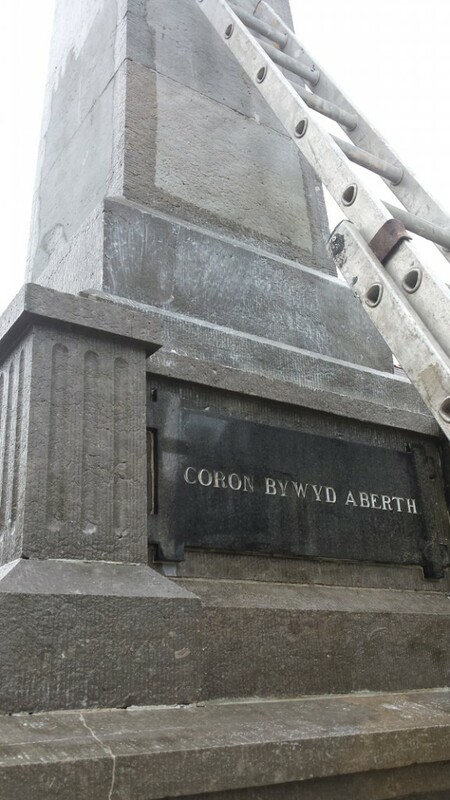 We had a small ceremony at the Penrallt column yesterday regarding the anniversary of the 1st World War. 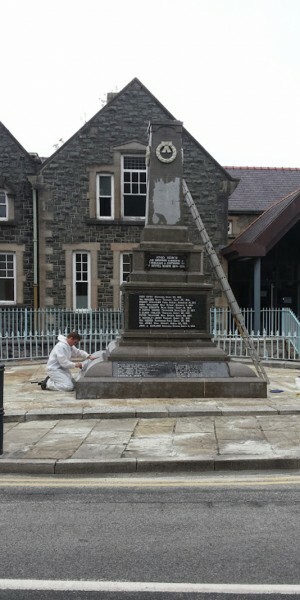 Many comments and thanks regarding how great the memorial looks after cleaning. 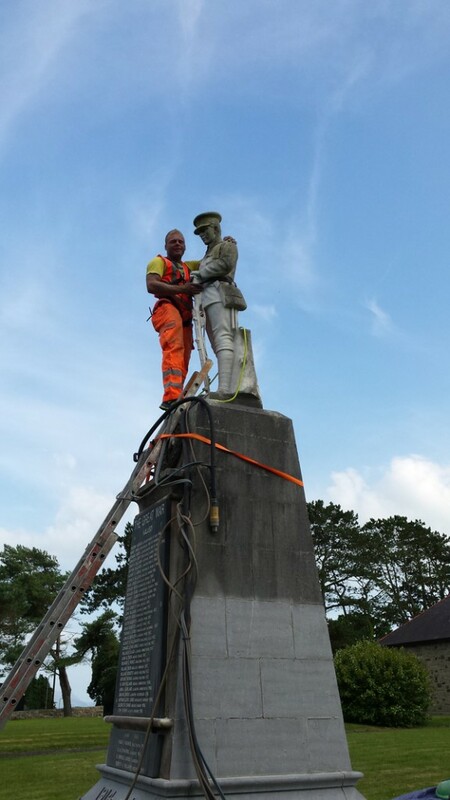 There should be some photos on the internet page later this week.